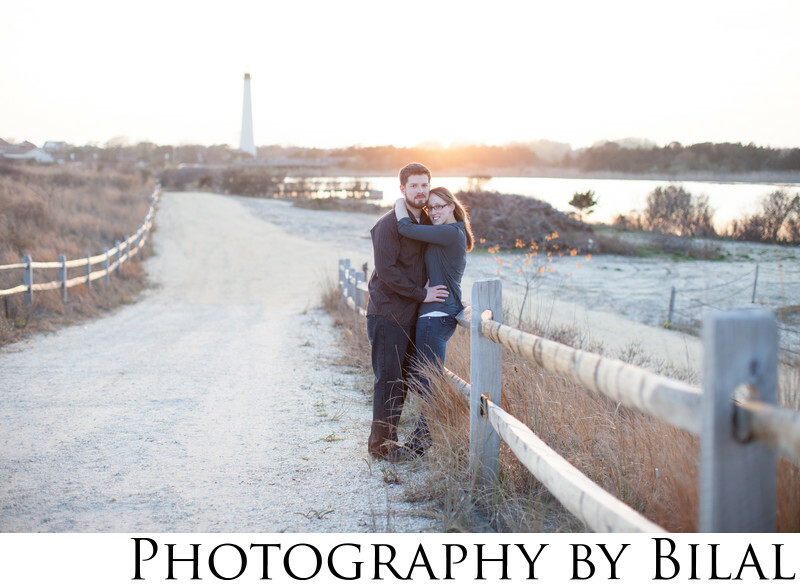 Amber and Adam decided to have their engagement photos at the Cape May Lighthouse. What a beautiful location they choose! The lighthouse made for a beautiful backdrop for their engagement photos. I highly recommend this spot if you are in the south Jersey area and looking for a place to get engagement pictures done. Location: 215 Light House Ave, Cape May Point, NJ 08212. Keywords: beach engagement (9), beach photoshoot (9), cape may lighthouse (9), cape may NJ (9), engagement (9), engagement session (9).